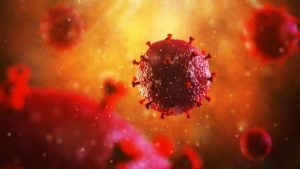 For just the second time since the global epidemic began, a patient DUBBED THE LONDON PATIENT has been cured of H.I.V., the virus that causes AIDS. The news comes nearly 12 years to the day after the first patient known to be cured, a feat that researchers have long tried, and failed, to duplicate. The surprise success now confirms that a cure for H.I.V. infection is possible, if difficult, researchers said. The investigators are to publish their report on today in the journal Nature and to present some of the details at the Conference on Retroviruses and Opportunistic Infections in Seattle. By Ritah Kemigisa. 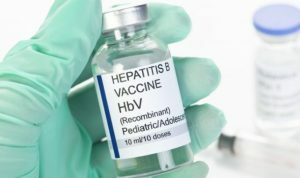 Mubende Municipality Member of Parliament Tonny Ssemuli has petitioned parliament over the continued sale of Hepatitis B vaccines to residents in the district yet they are meant to be free. 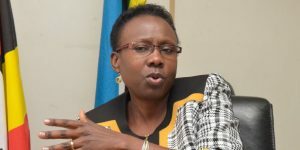 Last year, the Ministry of Health rolled out Hepatitis B vaccination to high burdened districts identified including Mubende as it moves to combat the disease affecting over 1 million people in the country. Government said the vaccine is free of charge but according to Ssemuli who raised on a matter of national importance says in Mubende; residents have to part with some money to be vaccinated. In response, the State Minister of Health for General Duties Sarah Opendi has promised to investigate the matter. By Abubaker Kirunda. A Self-styled Pastor is being held by police in Jinja for allegedly stealing a mobile phone from a patient in Jinja Referral hospital. The 15-year old boy a resident of Masese village in Walukuba-Masese Division in Jinja is said to have been pretending to be praying for patients admitted in the hospital. The Kiira Region police spokesperson DianaNandaula said the suspect targeted the mobile phone of a patient that was charging. Nadaula said other patients in the hospital got suspicious of him and called the owner who got the suspect getting out of the hospital. She said the suspect is being held at Jinja central police station as investigations go on.